A large lantern, which can be nicely decorated, depending on the season. 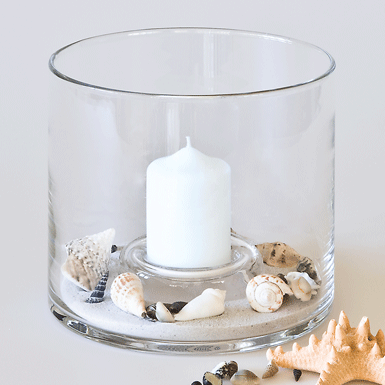 The candle is always supplied and can be individually ordered from us again. Mouth-blown in the mould with flamed rim.